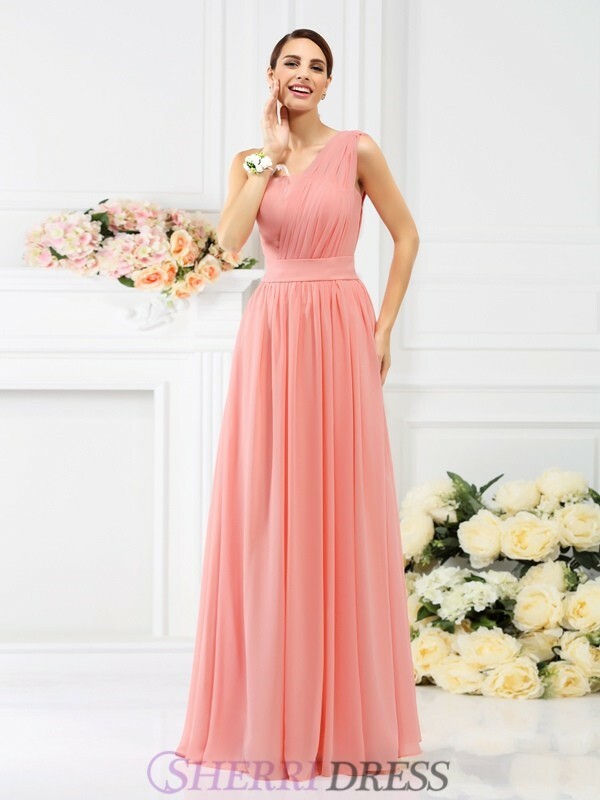 Bridesmaid dresses can vary widely depending upon the formality of the ceremony, preference of the bride, and theme of the wedding. 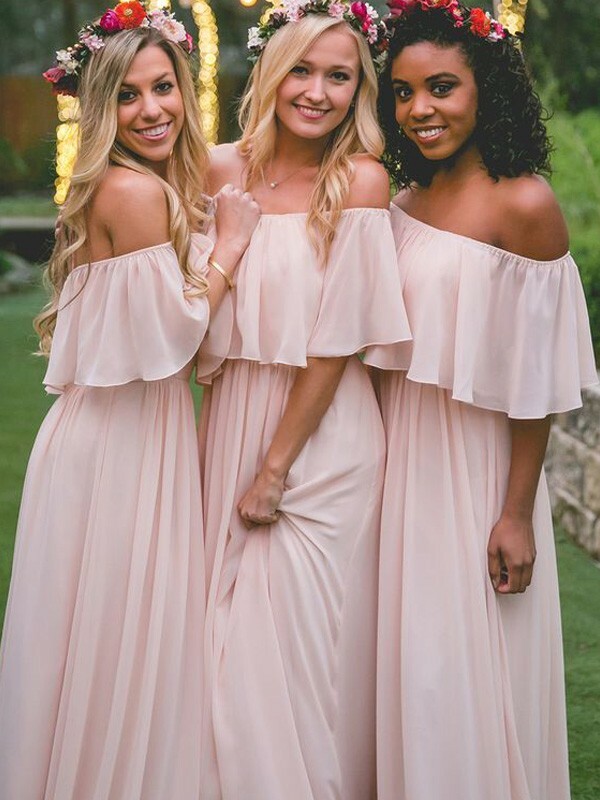 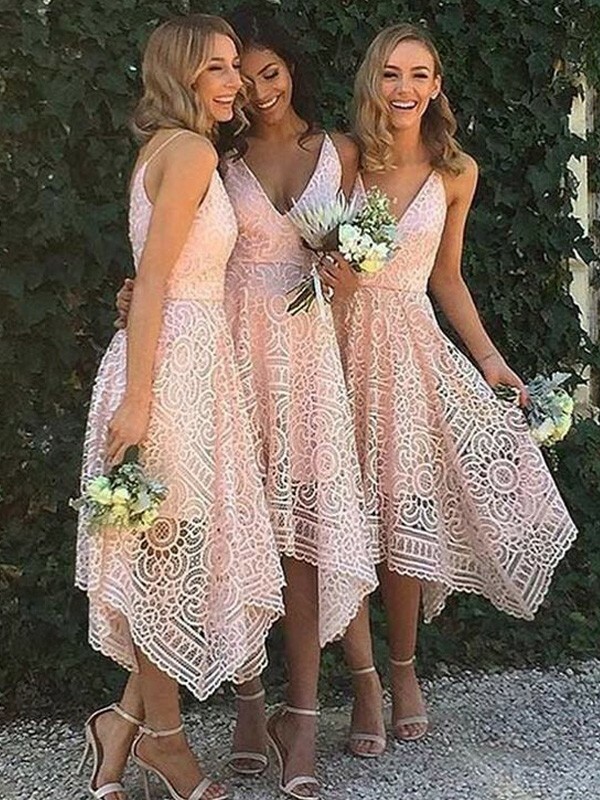 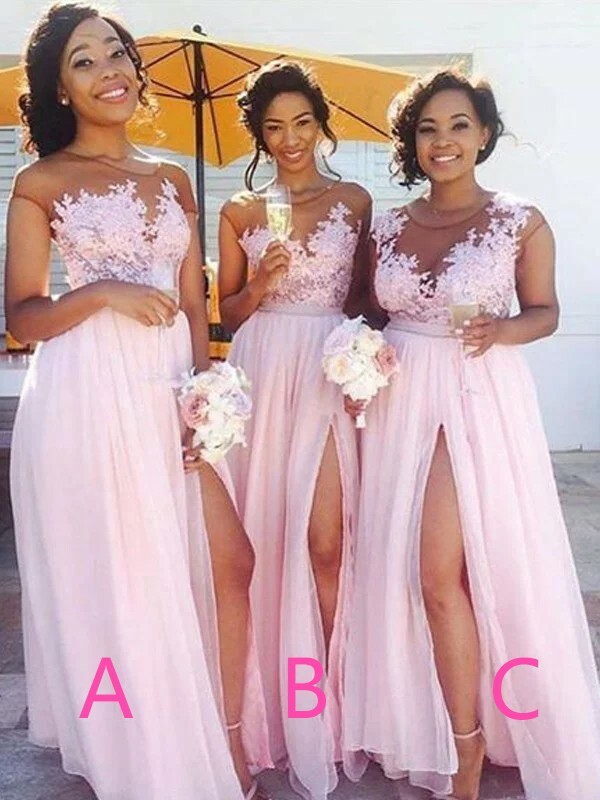 No matter what your style is, there are some affordable bridesmaid dresses on SherriDress that are perfect for your wedding party. 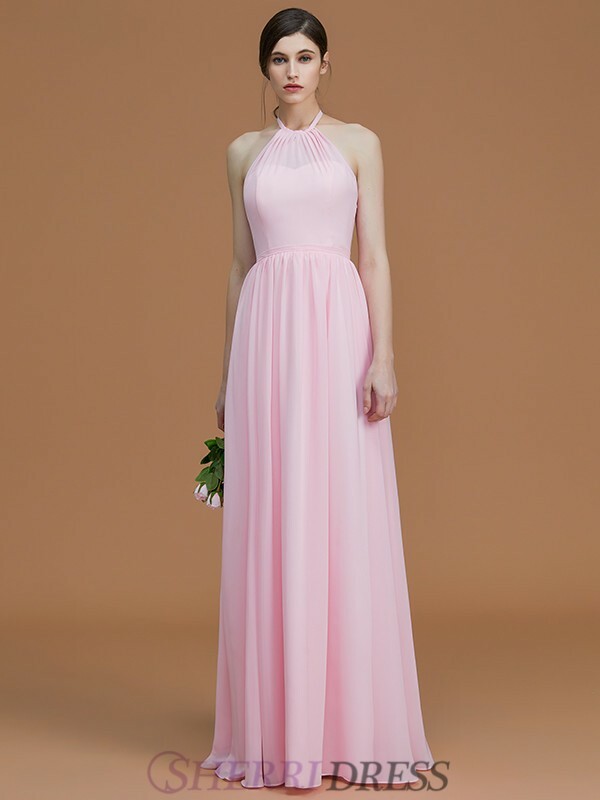 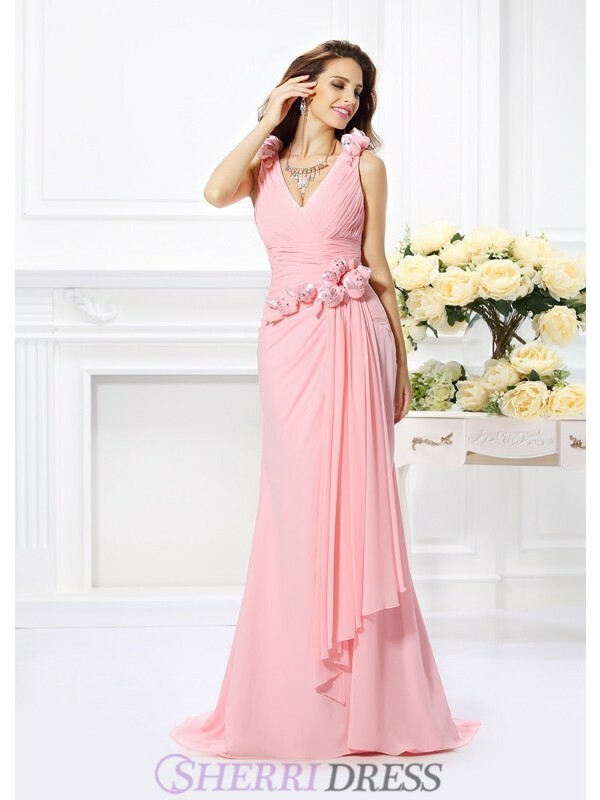 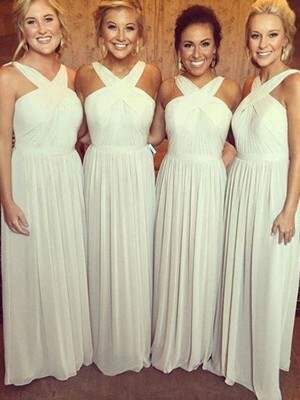 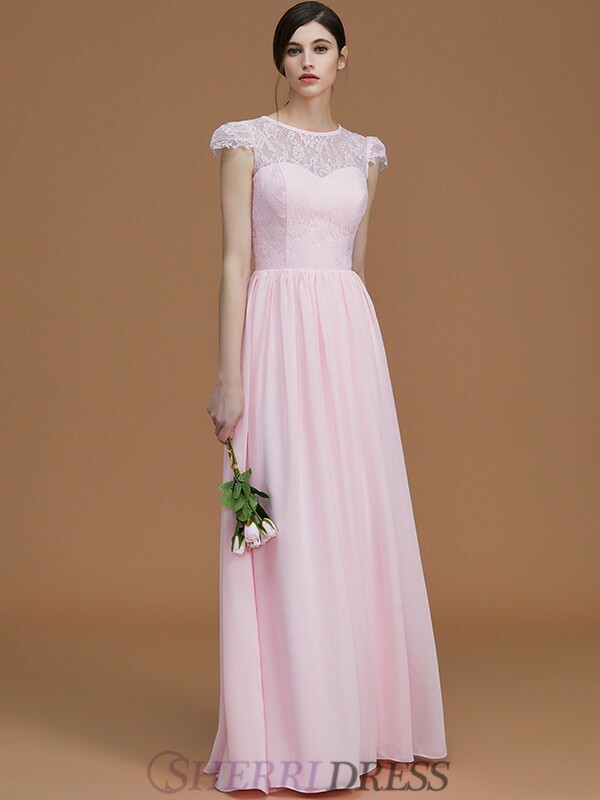 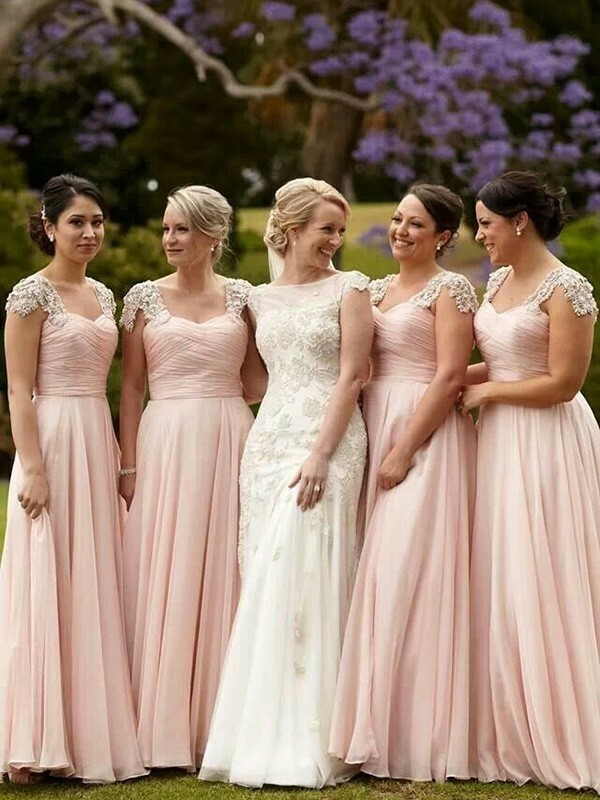 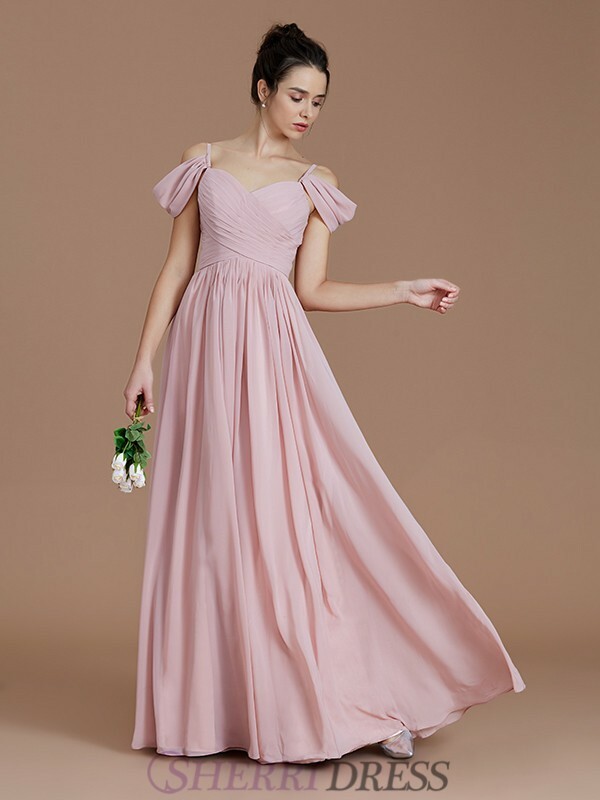 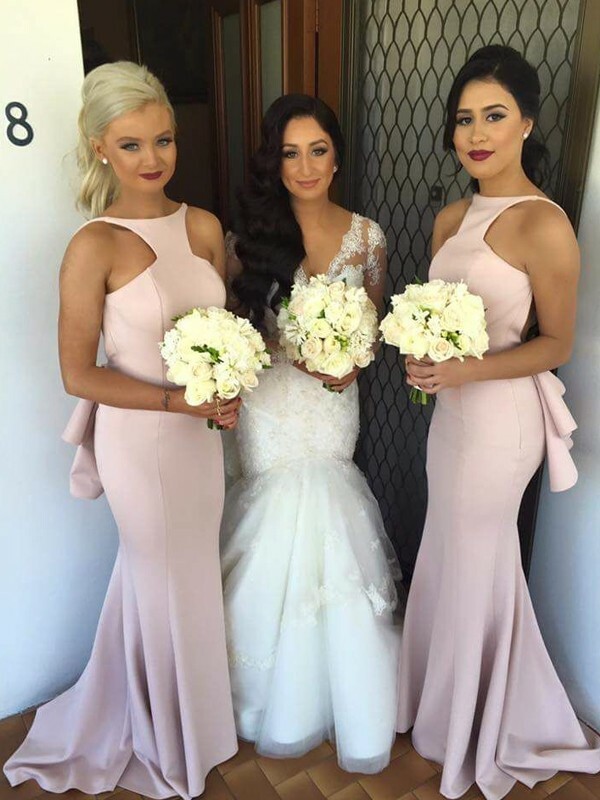 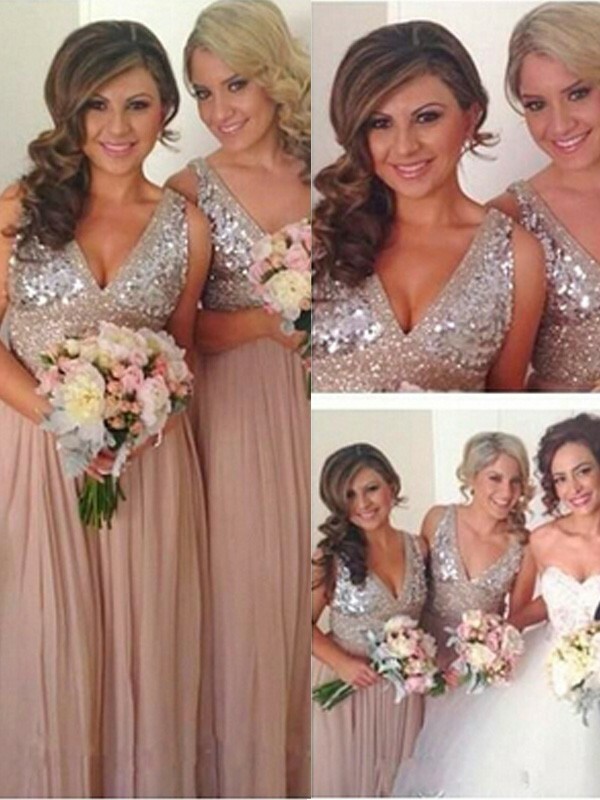 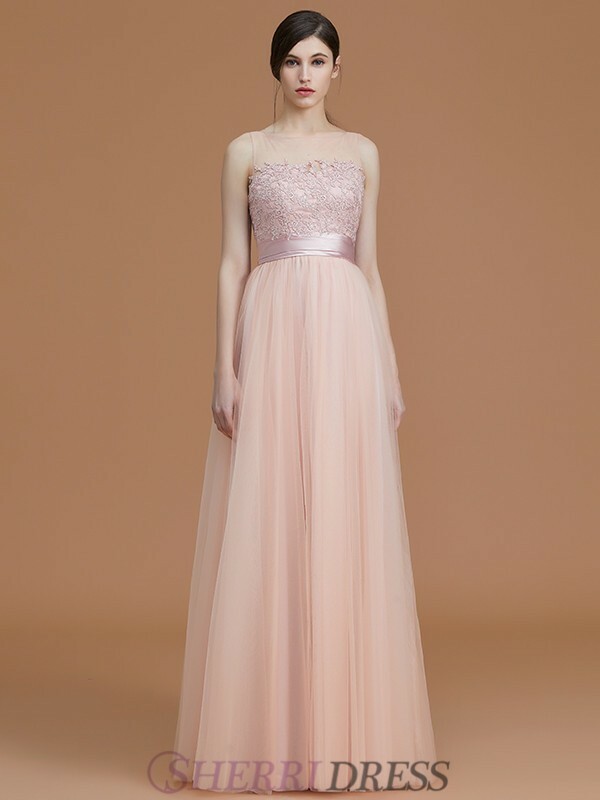 Whether you want satin bridesmaid dresses, chiffon bridesmaid gowns or couture bridesmaid dresses, even junior bridesmaid dresses, our pretty bridesmaid dresses will be the perfect addition to your bridal party. 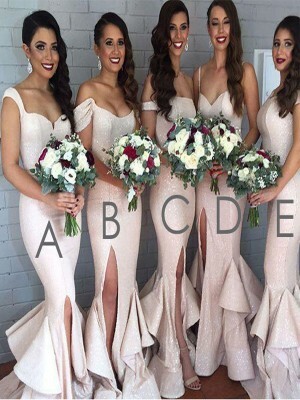 United States Australia South Africa Ελλάδα Brasil Norge New Zealand Россия Canada France Schweiz Sverige Copyright© 2019 Sherridress.co.nz All Rights Reserved.